Tiffany Needs a Kidney Transplant! 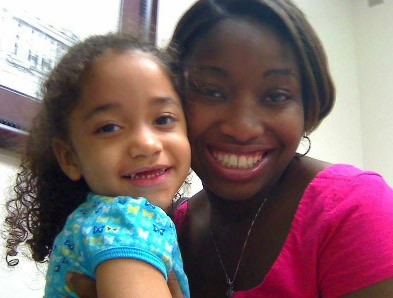 Tiffany Anderson is only 31 years-old and she desperately needs your help. Tiffany was diagnosed with a serious medical condition known as focal segmental glomerulostenosis, or FSGS. FSGS is a debilitating disease that attacks the kidneys and eventually causes kidney failure. By 2008 when Tiffany was in her early 20s, she went into kidney failure. After waiting four years and undergoing a daily regime of dialysis in order to stay alive, Tiffany was very fortunate to have received a kidney transplant in 2012. Unfortunately, her first kidney has been rejected, making her once again completely dependent on dialysis. Tiffany receives dialysis treatments every night, but these are only temporary as her condition continues to deteriorate. Without a second kidney transplant, Tiffany will soon run out of options and eventually she will run out of time. 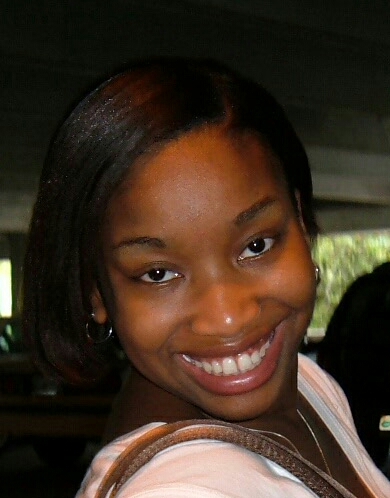 Tiffany grew up in Marianna, Florida and graduated from Marianna High School. She went on to receive her Bachelor’s degree and holds her LPN certification. Tiffany has one daughter who is 10 years-old and severely disabled. Tiffany has worked hard during her career to support her daughter but unfortunately, due to her medical condition Tiffany is unable to work until she receives another kidney transplant. As a result, her medical condition has made it difficult to successfully care for her daughter, Destiny who has a terminal illness and needs around-the-clock care and supervision. In order for Tiffany to give Destiny the best care possible, she needs to return to good health and receive a kidney transplant. Her loving and supportive family are standing by to support her through the transplant process, but Tiffany needs your financial help to make her surgery a success! Transplants are lifesaving but very expensive and Tiffany and her family need your financial support. Co-pays and deductibles, extensive medical testing, travel and lodging fees, medical bills, and housing expenses are quickly adding up. Follow-up, post-transplant medications to halt rejection are needed for the rest of Tiffany’s life and are very expensive. Tiffany will also be required to relocate for a few months to be closer to the Mayo Clinic in Jacksonville, Florida once she gets closer to her transplant surgery. Tiffany cannot do it alone and she is asking for your financial support. To help with the financial burden of Tiffany’s uninsured expenses, a fundraising campaign in her honor has been established with Help Hope Live, a trusted nonprofit organization that has been providing community – based fundraising guidance to patients and their families for more than 30 years. All donations are tax deductible to the full extent allowed by law, are held by Help Hope Live in the Southeast Kidney Transplant Fund, and are administer by Help Hope Live for transplant related expenses only. To make a donation to this fundraising campaign, please click on the yellow DONATE NOW button. For more information, please contact Help Hope Live at 800.642.8399. Your support is critical to the overall success of Tiffany’s struggle. Please know that your contribution counts. Thank you in advance for your prayers, support, and generosity. can i be tested to see if i would be a match to donate a kidney?